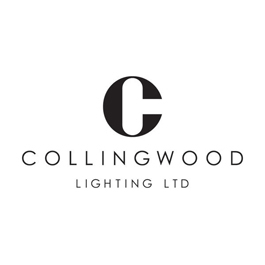 Collingwood Lighting are designers & manufacturers of high quality LED lighting products. Established in 1901 Collingwood Lighting's most significant breakthrough was in 2001 when Collingwood Lighting recognised the potential of LEDs in the creation of light and created the first dedicated LED lighting product. With this approach Collingwood Lighting were the first to design and manufacture led lighting products to the UK electrical wholesale market.